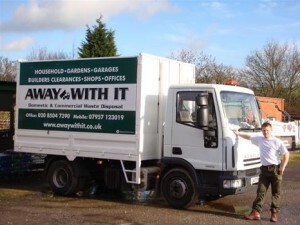 If you are looking for professional commercial waste removal in Dagenham then you have definitely come to the right place. 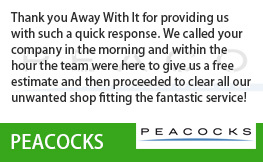 We’ve been providing commercial waste removal Dagenham business love and happily recommend for over a decade. 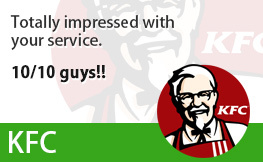 And we’re confident you’ll love our prices just as much as they do! We’re licensed waste carriers so you can sleep at night knowing that your waste will be disposed of responsibly and legally. We provide a timely, efficient and reliable service with a smile and can help you to clear all of the commercial waste from your business premises. No job is too large or too small for our professional squad – from smaller individually owned shops and restaurants to larger industrial organizations. Whether you need a regular kerbside or wait and load service or simply want to use our same day on-demand service we can offer the perfect solution for your business. 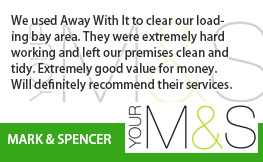 We provide our clients with a fast, efficient and professional waste removal service in and around the Dagenham area covering the RM8, RM9 and RM10 postcodes. Our professional teams are smart and uniformed. They arrive at a predetermined time which is convenient to you. 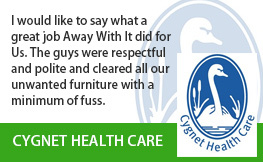 And they will always sweep and tidy the area leaving your premises in a clean, hygienic condition when the job is done. Free, no obligation audit to ensure that we provide a tailor made commercial waste removal service perfect for your business needs and your budget. Discounts for contracted clients to help their budgets stretch even further. Ad hoc service for those one off jobs. Many of our clients prefer to ring us as and when we are needed rather than book a regular business waste collection service. Round the clock services. Weekend pickups (yes, even Sundays) are available between 7am and 11.30pm. Transparent pricing system. The price we quote is the price you will pay. We don’t believe in add-ons and extras. There are no hidden surcharges in our prices. 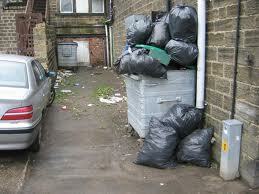 A fully licensed and insured commercial waste removal service operating in the Dagenham area. 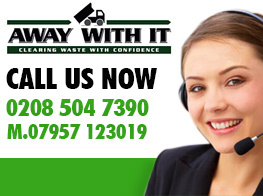 To talk to a member of our expert team about your requirements for commercial waste removal Dagenham give us a call on 0208 504 7390 or 07957 123019. 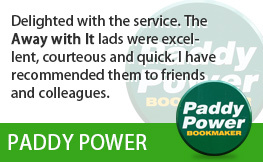 They’ll happily discuss your needs and put together a tailored package for your business. 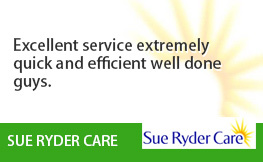 Plus they’ll provide a transparent and fully inclusive quote on a no obligation basis. You can ring any time between 7am and 11.30pm. Alternatively, submit your details using our online form and we’ll get back to you the same day.